We are thrilled to end the year on a high, celebrating three planning approvals in the space of just three weeks, all for developments with a previously difficult planning history. Pullman House in Rochester is a brownfield site and had a long history of failed attempts to deliver less than 50 flats on the site. ECE have attained planning for a new 7 storey landmark building containing 64 new apartments, unanimously approved at planning committee. 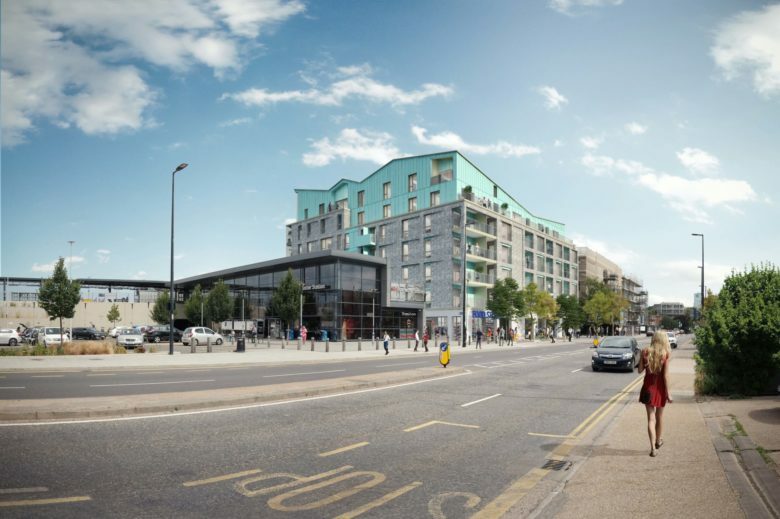 A bus depot site in Bracknell has just been granted approval for 242 new homes within two separate blocks. The newly approved scheme is located on a constrained urban site close to the heart of the newly regenerated Lexicon Shopping Centre. 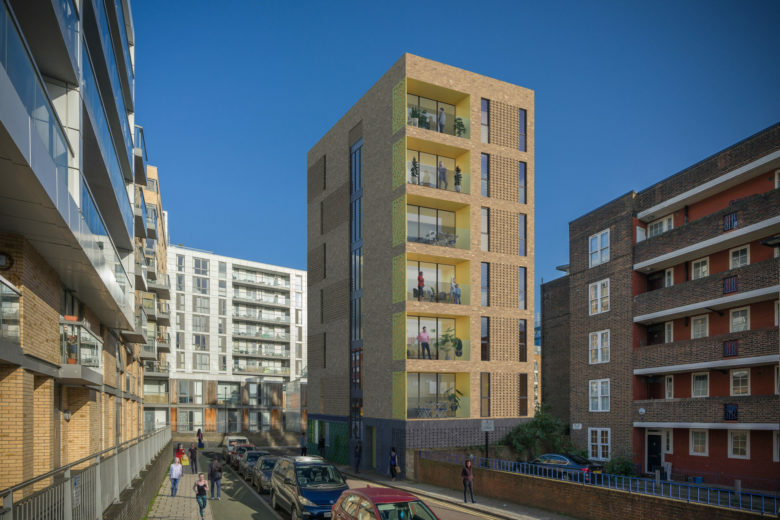 The third and final scheme is in Thames Street, Greenwich, on a tight urban brownfield site of a former public house. 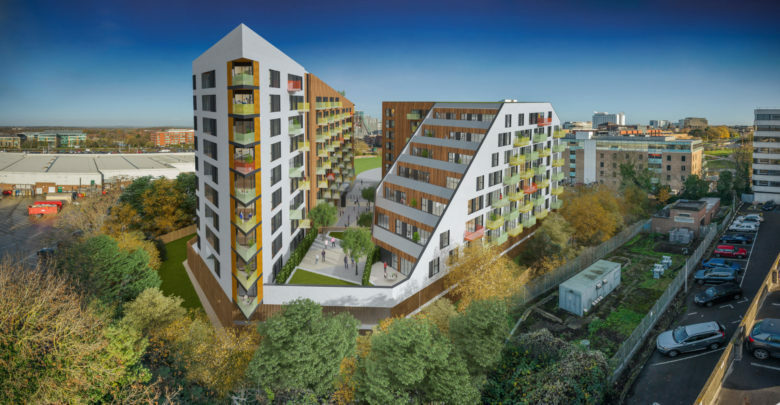 Following a history of refused applications, ECE’s proposal for a new 7 storey tall building was approved within six months of work starting on the project.